Are you the one keeping everything organized and tidy? You probably have already known and get in touch a lot with a small multifunction stuff called pouch. 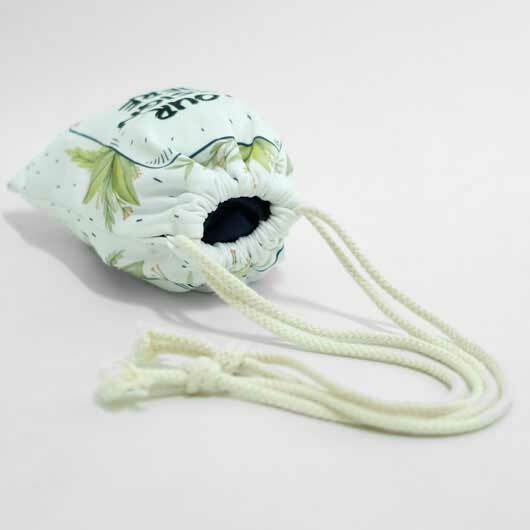 Many kinds of pouch out there but drawstring pouch is the most unique. With the two edges string it is just so practical to store small things inside it. Coins, makeup tools, pocket camera, smartphone, etc are used to be put in a drawstring pouch. 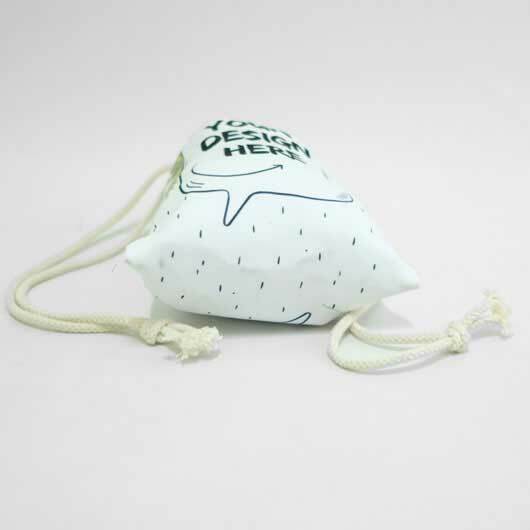 Our drawstring pouch is made out of Sthenolid materials. Sthenolid is a mix of cotton, polyester, and spandex, thick and stiff material, doff colour printing, and soft textured. Same like Aglatex/Scuba but more elastic. The doff colour printing is the one should be highlighted because it gives your pouch an elegant vibe. 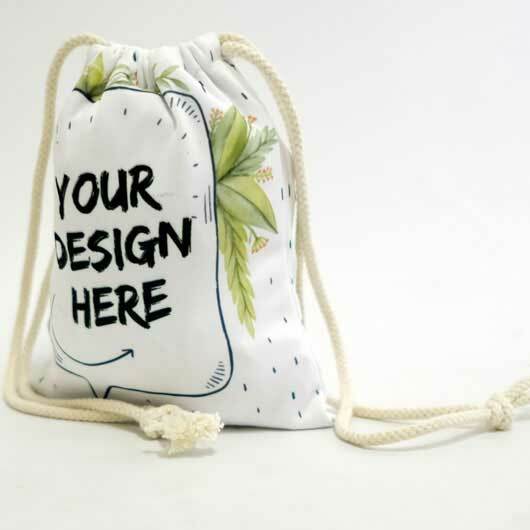 The drawstring pouch we produced is available in 2 sizes: Medium (17cm x 21cm) and Large (22cm x 27cm). Choose the one you need or take both for the backup one. The special thing about this pouch is that it is fully customizable. 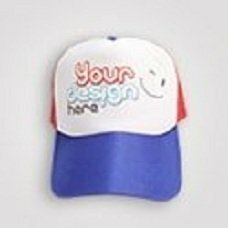 Any designs you like can be printed on it with the fast process as we supported by the latest advanced printing technology and the experienced experts. Order yours today! Neatness indeed invites a comfort feeling for all who likes it. Small stuff is items that easy to sprawl and makes the room messy. Just like stationery, makeup tools, fashion accessories, and gadget accessories which always in neat if it is saved inside a pouch. Pouch with trapezium shape becomes one that is much-loved. The unique shape with compact size makes it suitable to carry small essential stuff in a right number. With colorful cover and numerous designs, it looks wonderful and not boring. Read on the whole information about trapezium pouch in this article! Smartphone has important accessories that should be carried. Headset and charger become an important accessories that always seen together in this digital era. By using them, when smartphone battery is decreasing, supply charger can be done. Also by using them, listening to favorite music can be done anytime. This pouch is the most seen type. This zipper pouch is multifunction. One often become a purse to carry a smartphone, tablet,mone, pencil. Stationery, crayon, etc. Moreocer, it is also completed with handle that is easy to hold. Bagi kaum hawa, membawa peralatan dasar makeup menjadi sebuah keharusan yang tidak bisa diabaikan. Kemana pun pergi, alat tempur ini harus selalu dibawa dan ada di jangkauan yang dekat. Membawanya satu-satu tanpa dimasukan pada satu tempat khusus sunguh merepotkan. Maka dari itu, pouch makeup penting untuk dimiliki agar semua alat rias tertata rapih dalam satu tempat. Special case for stationery like pencil, ruler, and eraser, there is one specific pouch name pencil pouch. It has a slim long rectangle shape following the form of pencil. It is widely used by students to keep the pencil for littering the bag. Those are types of pouch that usually found out in the market. Trapezium pouch is one of a kind that is multifunction. Many use it for makeup, stationery, or also for carrying money. For the ones like feminine style, printing trapezium pouch with pink flamingo design is a right choice. With the right motif size, the pink color flamingo is truly representing the feminine soul inside you. Almost the same with pink flamingo motif, green tropical leaf present a clean vibe with a bright white background color. The printed dense green will show the natural impression. Other types of leaf from tropical region are also suitable to be printed and beautify the outside of trapezium pouch. Cartoon motif never fails giving additional beauty on various item made of garment materials, included pouch. The right choice of cartoon character can make the appearance of the being made custom pouch much more fun. Text which is easy to be read, to be understood, and trigger each pair of eyes is great to be printed on the trapezium pouch. With solid background color, make sure the color of the text design is contrast so it will not make all the eyes who look feeling dizzy. For an event, pouch also can be used as souvenir to increase the brand awareness. Print product or service brand that is now being marketed and spread it all to the right target. Inspiration always can be found everywhere. In fact in this digital era, information are spreading quickly so looking for inspiration is not that difficult compared to the old time. 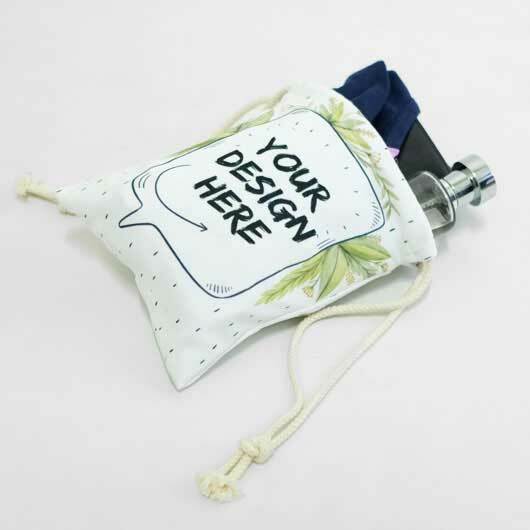 Custom.my, a Website to Print High-quality Custom Trapezium Pouch! 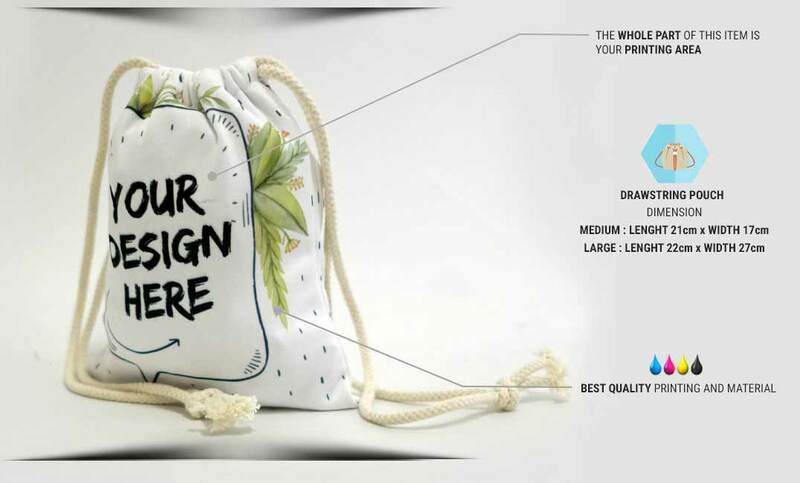 Pouch is widely produced and sold out there but to get a product with printing design aligned to what we hand, there is only one place to do that, Custom.my! Hundreds of ready to print items for your daily needs is available to be your creative media. The quick process is supported by the experienced professionals who operate the digital printing machine with the latest advanced technology. 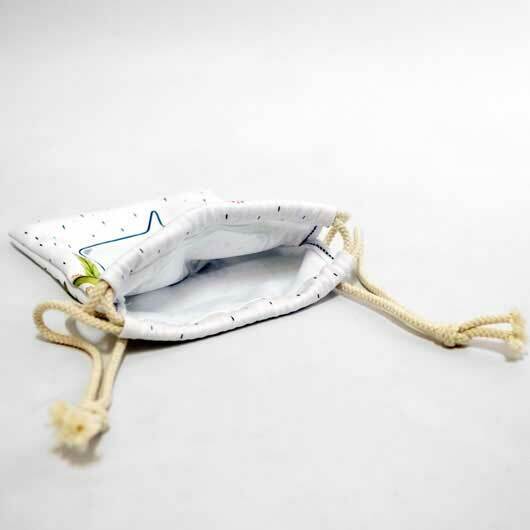 Quality guaranteed as only the best materials were chosen as the basic material to create the trapezium pouch. Thus, when it is combined with the design you upload, the result is custom pouch trapezium in exclusive design, only you the one have it. Custom full print pouch printing can be accessed 24/7 from anywhere and from any devices you are using. Tablet and smartphone can swiftly access the website to order. Your own design trapezium pouch is only a few clicks away on your hand. There are some official bank accounts belong to Custom.my, you can choose one to transfer your payment. Delivery service we use guarantee all item sill be arrived at the right address. One thing not to be left is that order pouch trapezium in Custom.my requires No Minimal Order. Order 1 pcs is still be served. You can order for your own collection or even reselling it. Let’s become our member and our official reseller by signing up first. Thus, dropshipping system will be automatically available for you. 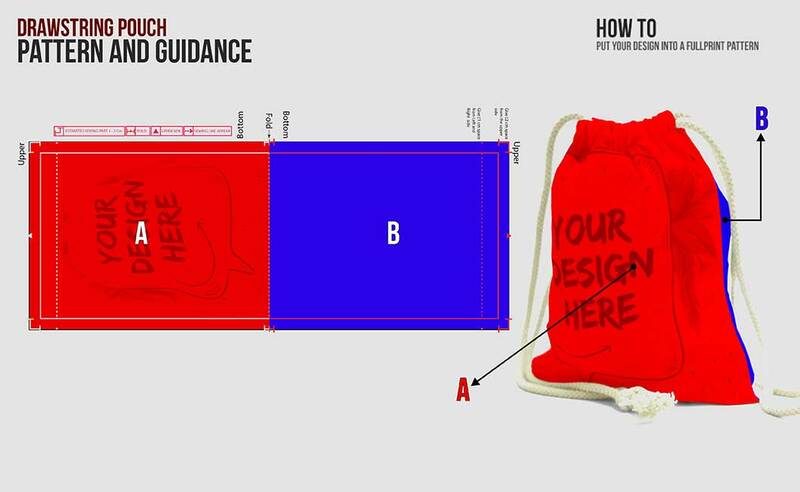 Let’s make custom fullprint trapezium pouch with your design now!